We are manufacturing superior quality surgical instruments from last 40 years. Our company comprises of a team of skilled, qualified and experienced persons. 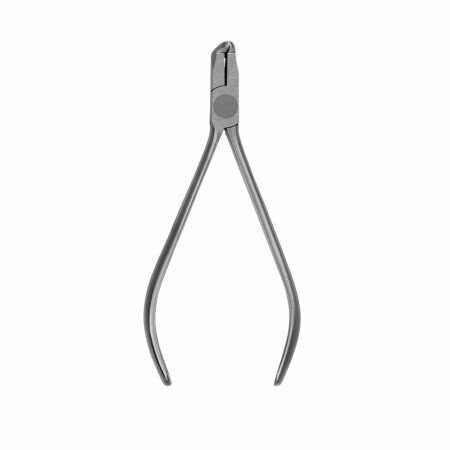 We have a vast and complete range of all surgical instruments, specifically, orthopedic, orthodontic beauty and specially TC instruments.